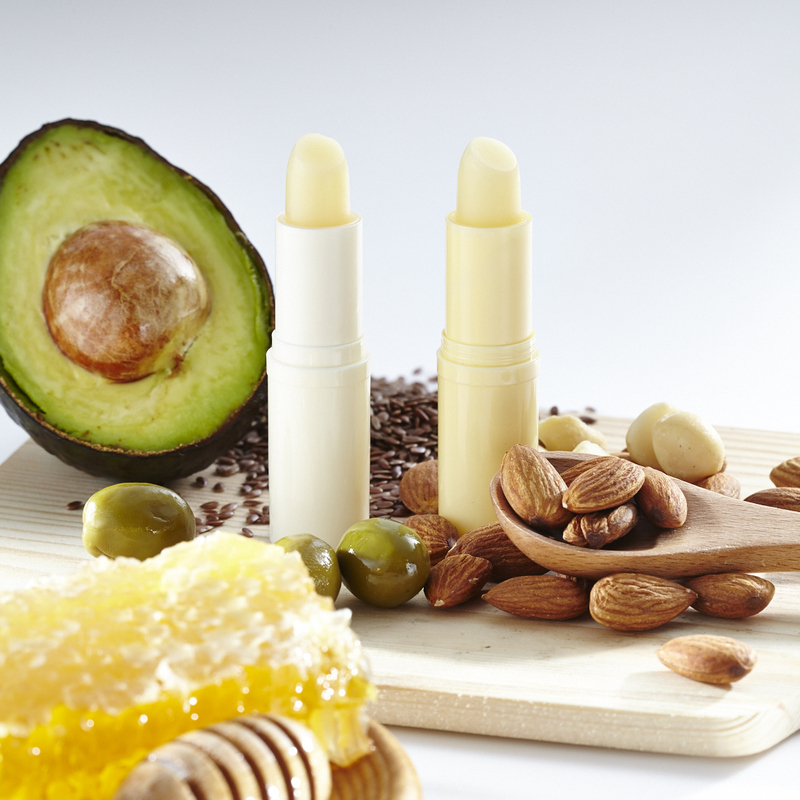 These key ingredients are rich in Fatty Acids, which naturally moisturize the lips. Avocados, which are rich in Vitamin A, D, E and Shea Butter have been proven to promote natural Collagen production, which can help the lips to stay looking youthful, soft and plump. 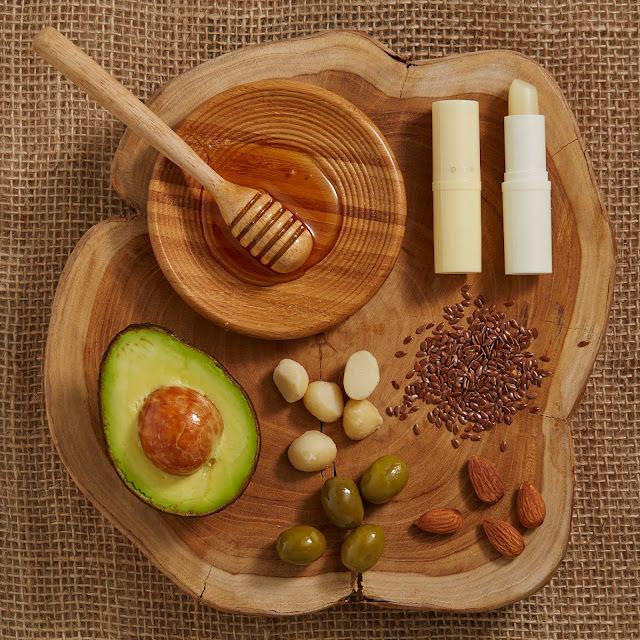 To top it off, Beeswax, Royal Jelly and Manuka Oil from honey bees are used to lock in moisture and provide long lasting hydration to keep your lips smooth and supple throughout the day. Lip Pure is available in 2 variants; the Mentholatum Lip Pure Botanical Oil and Mentholatum Lip Pure Fragrance Free. 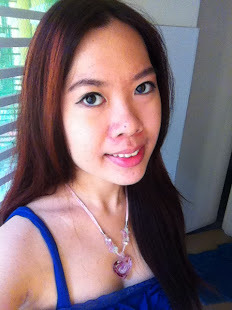 It is very moist and will be perfect for my vacation overseas soon where we will be in cold countries and trust that Lip Pure will keep my lips moisturised all day long =) Popping one in my handbag and I'll be good to go! Available at leading pharmacies across Malaysia for RM18.50.